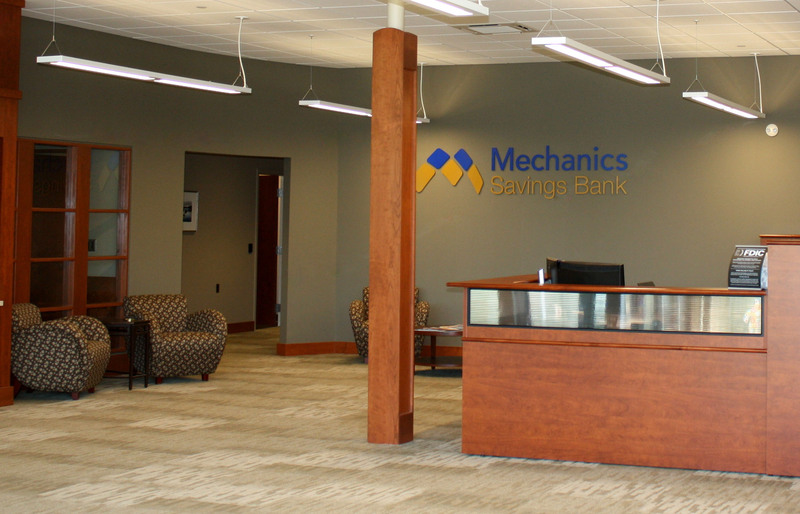 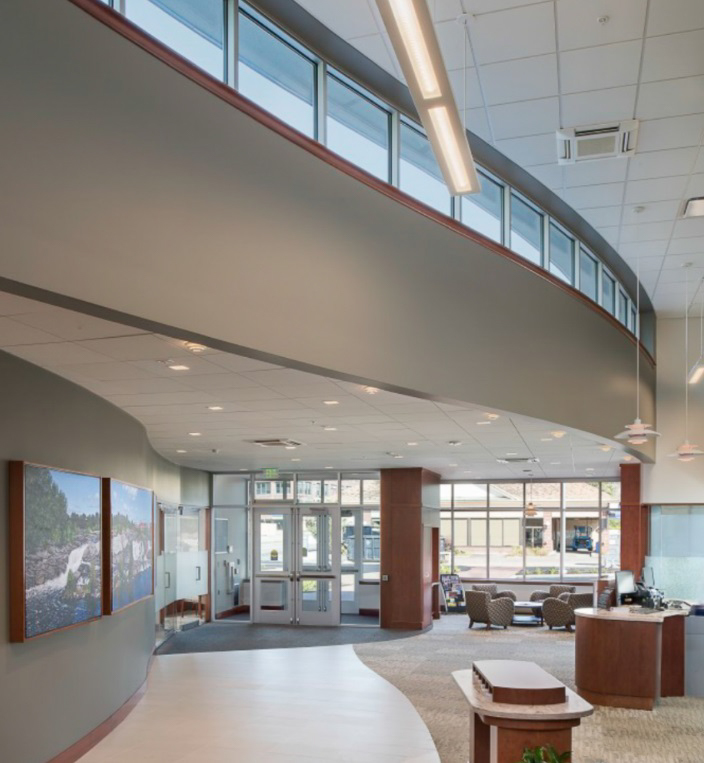 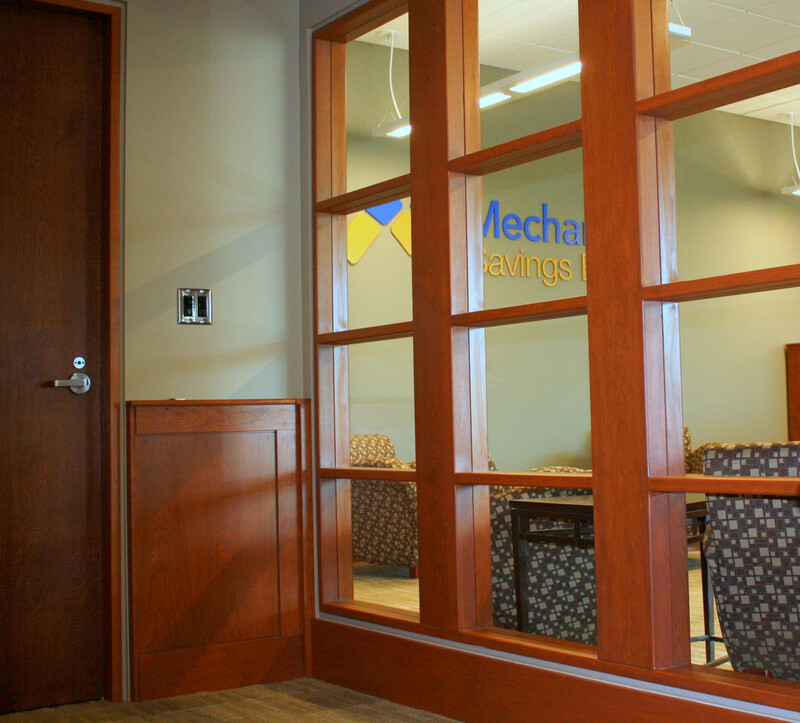 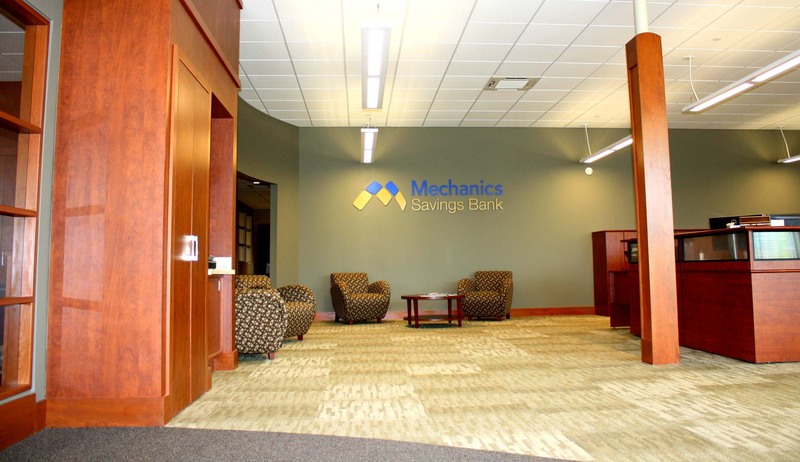 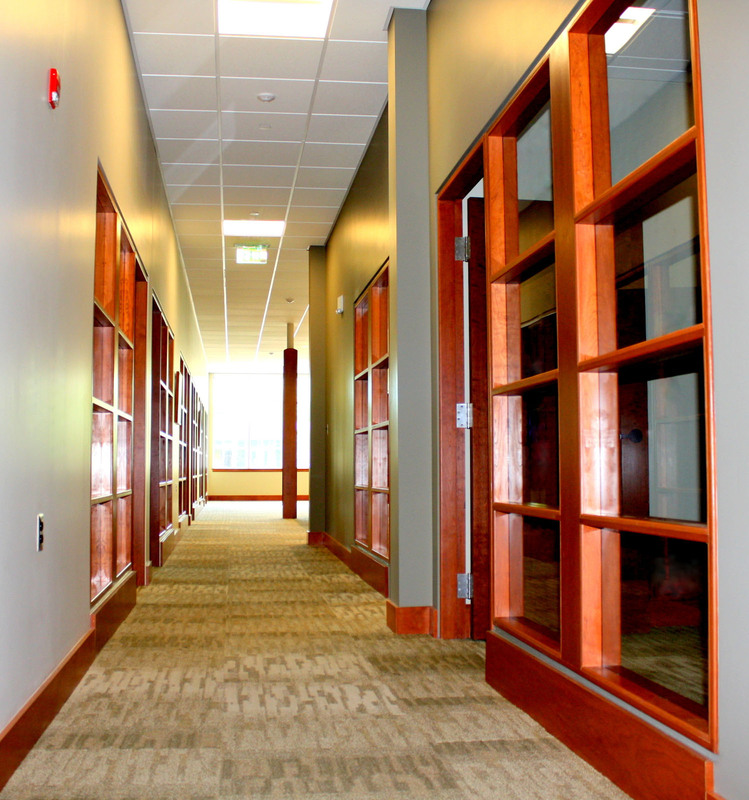 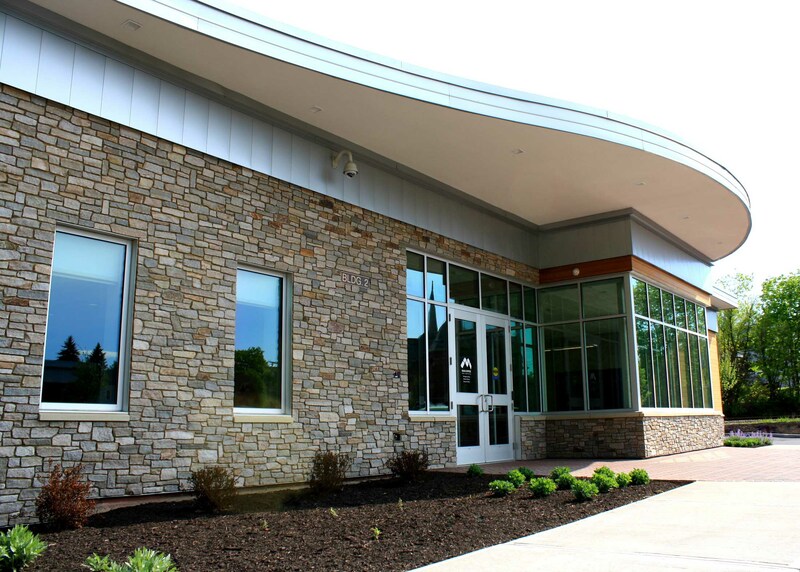 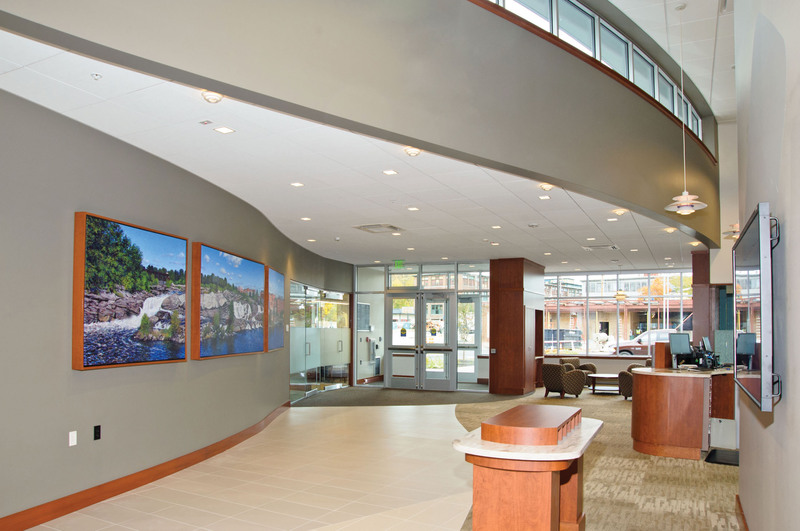 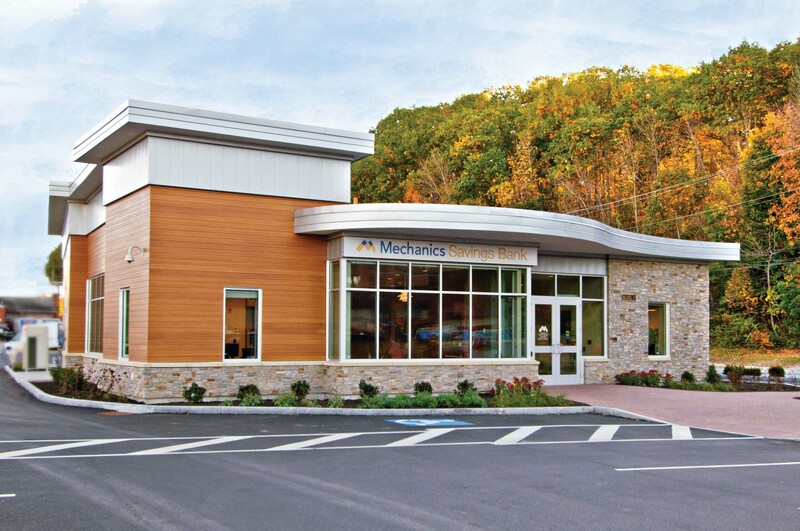 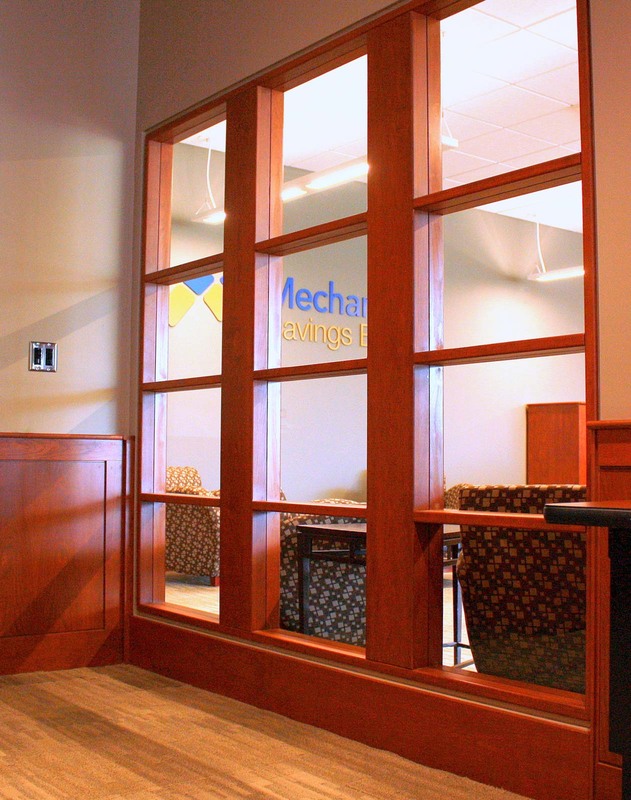 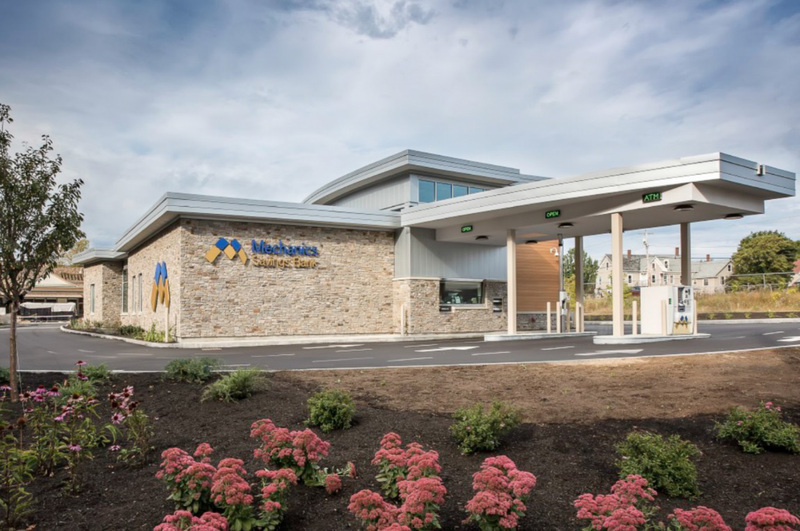 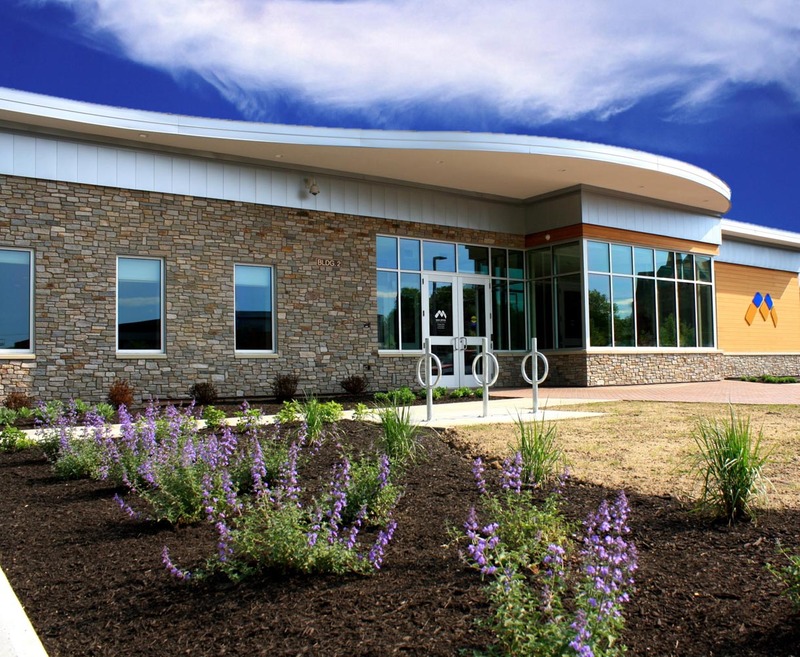 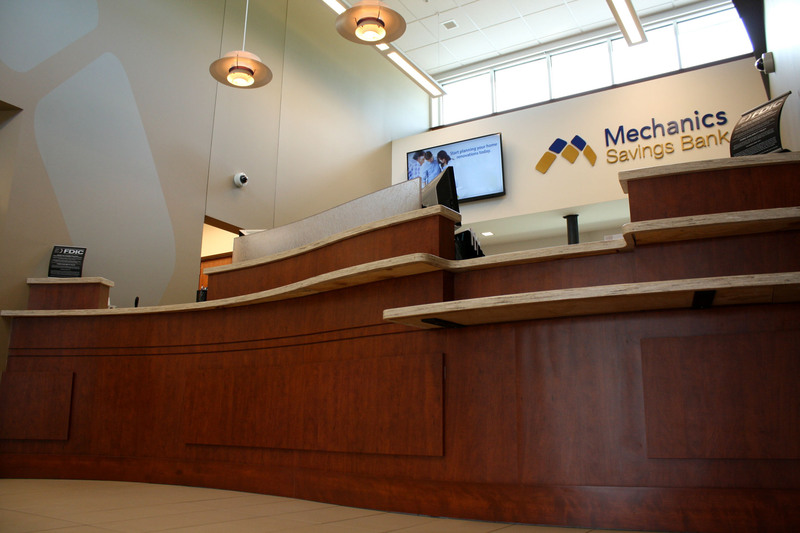 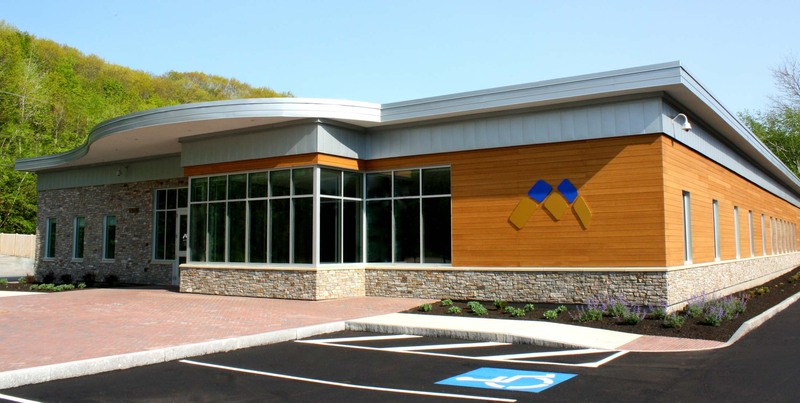 Mechanics Savings Bank was a 14-month project, completed in two phases. 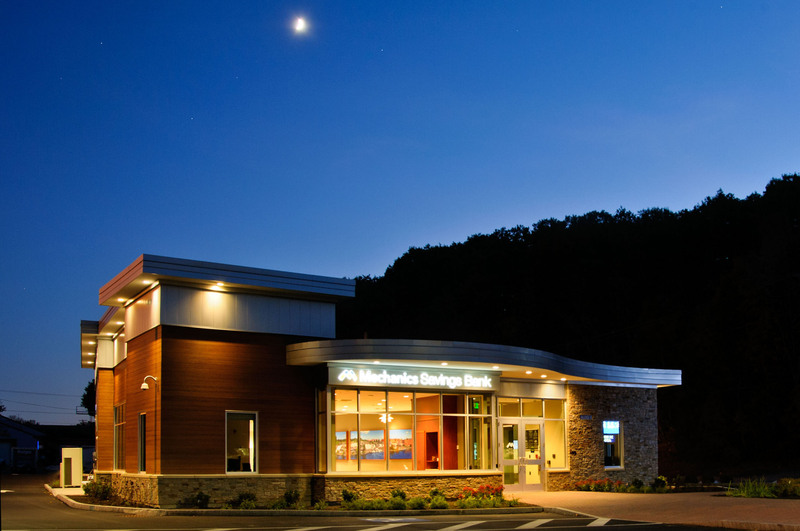 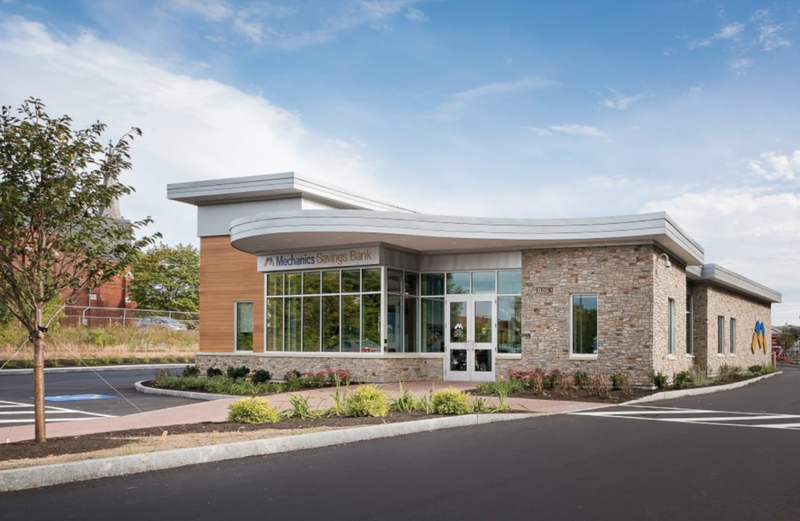 Phase one was a New 4,800 sf Bank Branch completed in September of 2015. 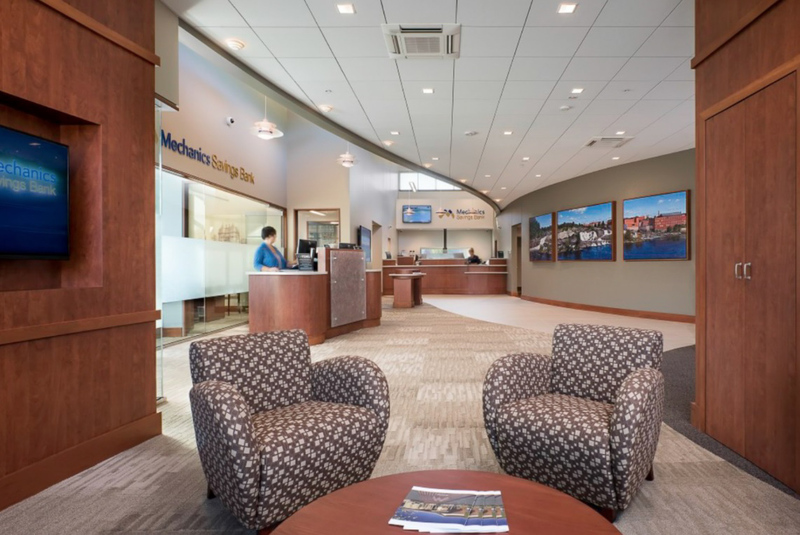 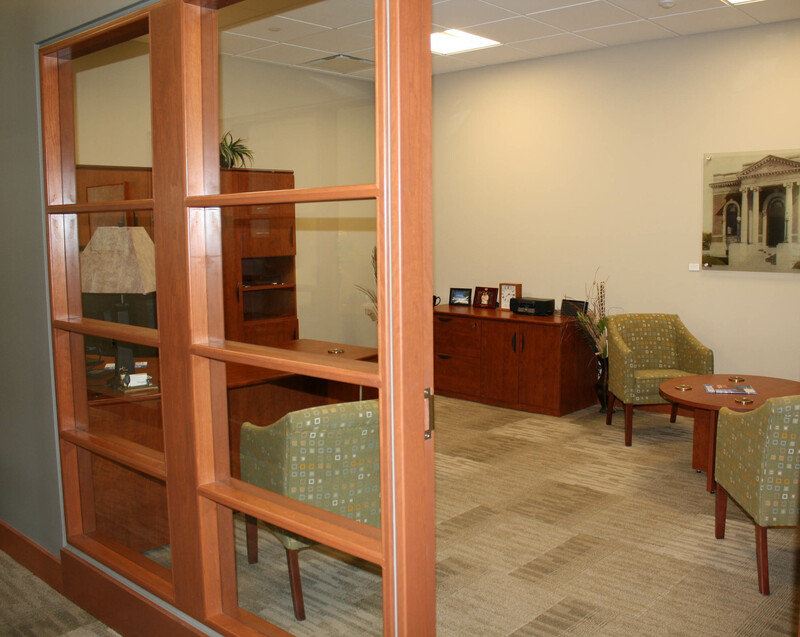 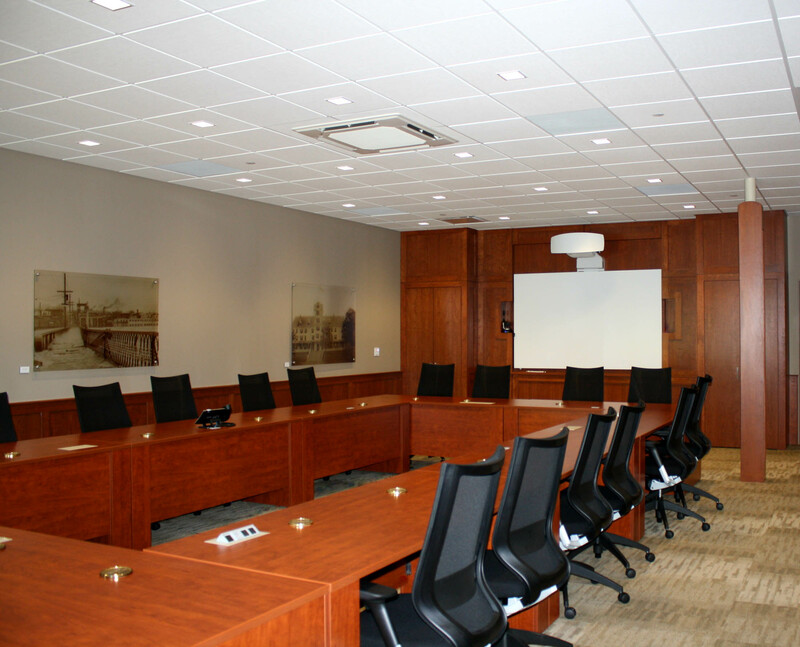 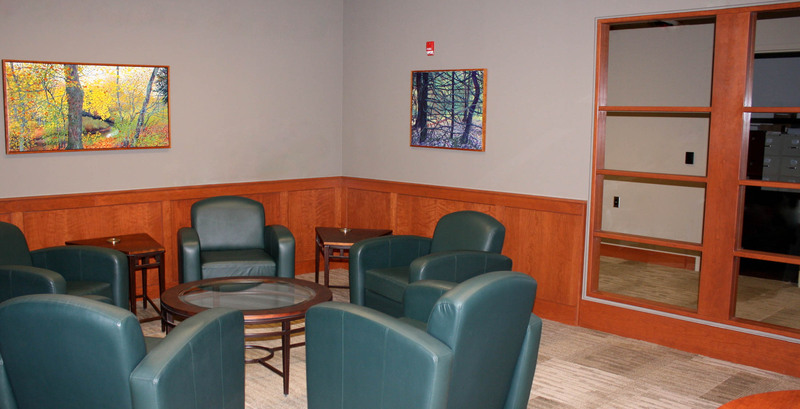 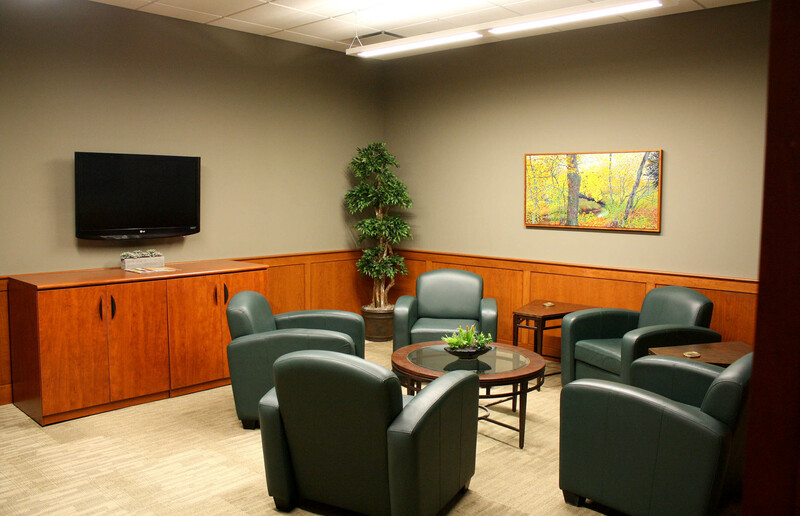 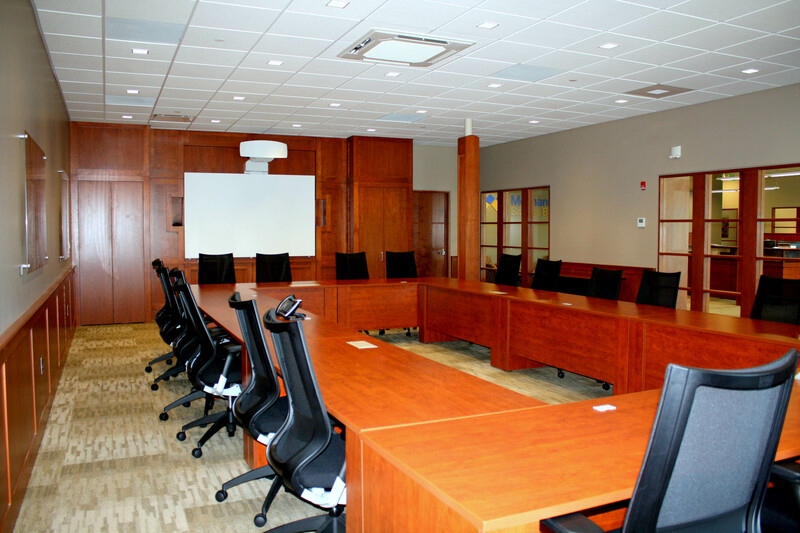 Phase two was a 10,200 sf Renovation of the former branch which is now the bank’s Executive Offices. 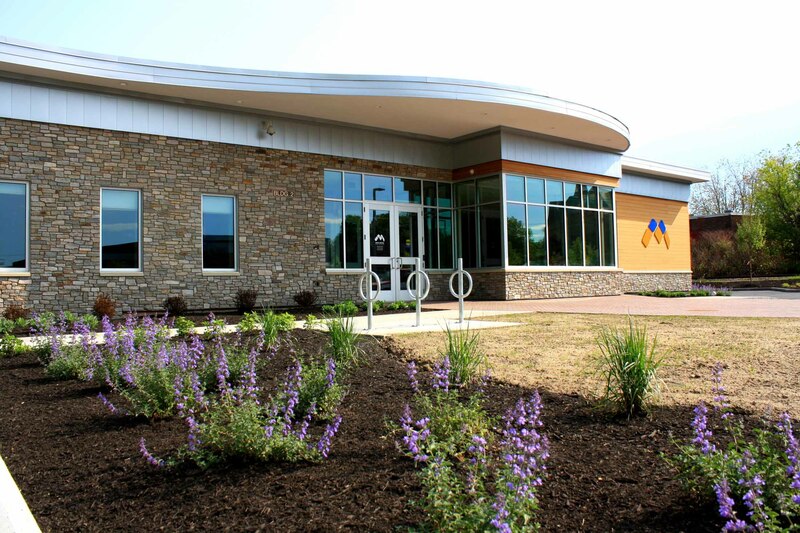 The “Grand Opening” ceremony was held in July of 2016. 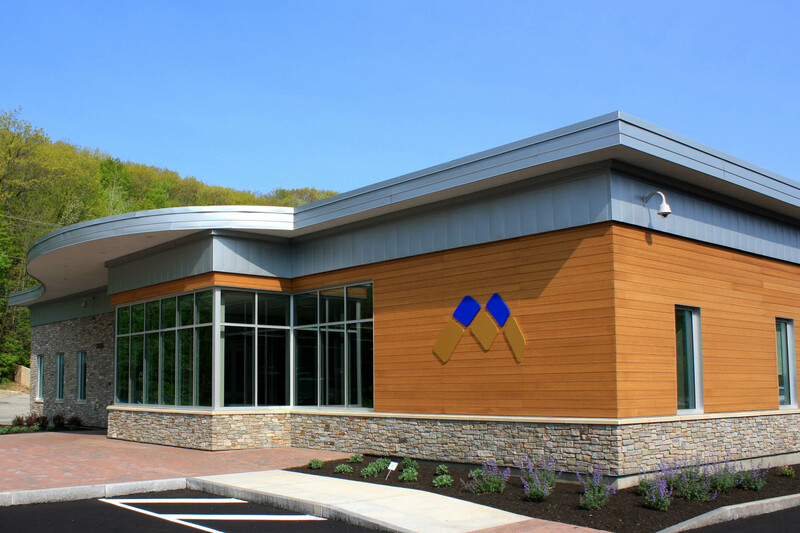 With major construction taking place on the site of a “working” bank and next to a busy street, extra efforts were made to ensure minimal inconvenience to bank customers and employees as well as minimizing traffic congestion.